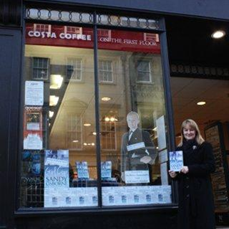 Here’s a personal message from Sandy Osborne, following her highly successful launch event at the Bath branch of Waterstones last Wednesday. I would like to thank everyone who came Wow! thank you to everyone who came to my launch – approximately 180 people came out on a cold January night to support me – I was just overwhelmed!! I sold a staggering 100+ books and you also generously gave £175 in donations which exceeded all my expectations! The man at Waterstones said it was the most well attended local author launch I have seen in 25 years as a bookseller in Bath”. So thank you! The lucky winner of the meal for two at the Bath Priory was Alan Didymus – a worthy winner and great timing with his 25th Wedding Anniversary coming up! Please feel free to forward any photos you have to girlcop@talktalk.net. I have lots of ideas for Girl Cop II – watch this space! 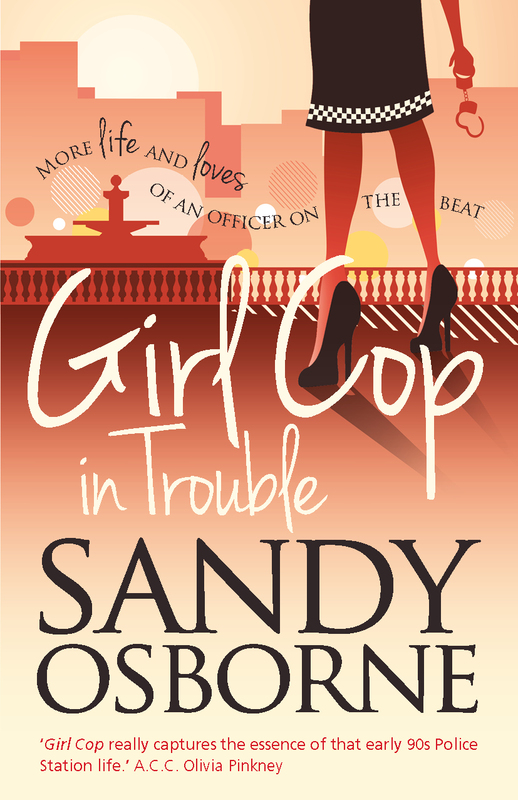 In the run-up to the official launch of Girl Cop on Wednesday 16th January at the Bath branch of Waterstones, there’s a terrific new display promoting the book by Sandy Osborne. Girl Cop is set in this historic city and readers familiar with Bath will enjoy spotting familiar sights and scenes within the story. The book’s official launch is open to members of the public between 6pm and 8pm – no prior invitation is necessary. 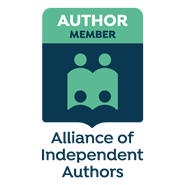 As well as signing copies of her new novel, Sandy Osborne will be raising funds for two charities that are very important to her – the Police Dependants’ Trust and St Peter’s Hospice.